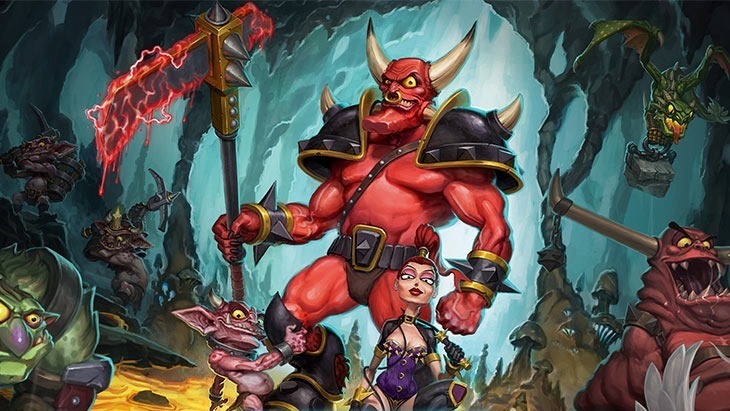 The new Dungeon Keeper for mobile platforms is a free to play nightmare. The game asks players to spend vast amounts of real world money to speed up the game’s laboriously long timers. The game has been the near universal target of derision. EA’s Frank Gibeau has it figured out. He reckons the reason it wasn’t well received is that EA tried to innovate too much. Gibeau says EA is keen on bringing up old licences and expressing them in new ways, but admits that the publisher may have faltered a bit. Not by admitting they’re greedy though; he says EA has innovated too much. Dungeon Keeper will continue as is, and they’re probably not going to repeat that mistake. Essentially, with this “tried some different things that people just weren’t ready for”, Gibeau implies that they’ll do the same thing – but they’ll easy you in to it. Genius. Next article Could Flight Simulator take off again?